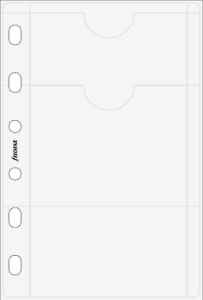 Order your Filofax Pocket Vinyl Credit Card Holder Fits 4 Cards today from FahrneysPens.com. Fine Pens, Refills & Luxurious Gifts – great prices & fast shipping. Currently there are no discussions available for this item. Quantity Item Quantity exceeds the limit 99999. Questions? Feel free to call us! Copyright 2019, Fahrney's Pens. All Rights Reserved : Site Developed and Maintained by Ability Commerce, Inc.